- and stars and planets glow with their own light. 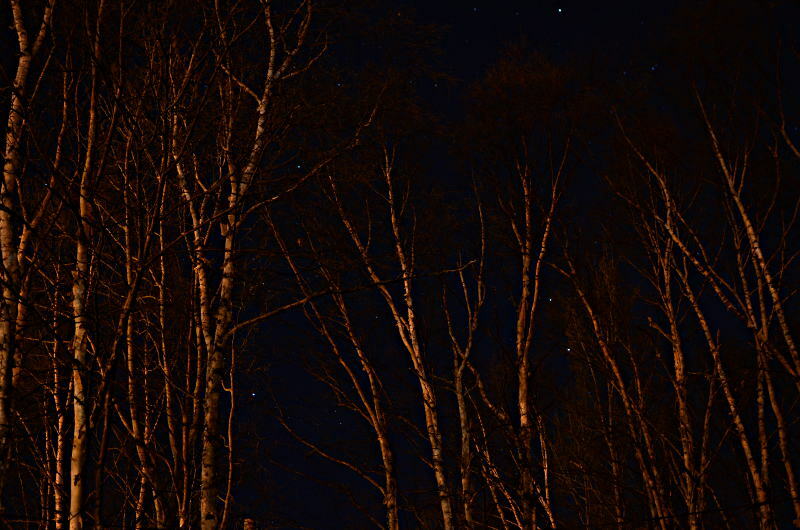 On a clear night, away from artificial lights, your eyes can pick out so many stars it's unbelievable. Our eyes are blinded by streetlights, floodlights and lights from cars and houses, so it takes a few minutes of staring into the dark to see how many pinpoints of light there actually are out there.